Our range of products include waterproofing material and construction waterproofing materials. 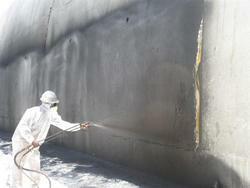 We are a well known firm engaged in supplying a wide array of Waterproofing Material. The offered range are developed using optimum-grade material, our range is water repellent with anti bacterial or mildew resistant treatment and are water resistant. Temperature resistance: 140 ??? to -40 ??? 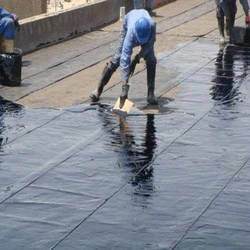 We manufacturer lots of Construction Waterproofing Materials & we Offering Construction Waterproofing Materials our Acrylic Bond Repair (ABR) is an aqueous emulsion of acrylic co-polymer latex. Temperature resistance: 150??? to -50?? ?